"Wisconsin is literally working as more people are employed today than ever before in our history." 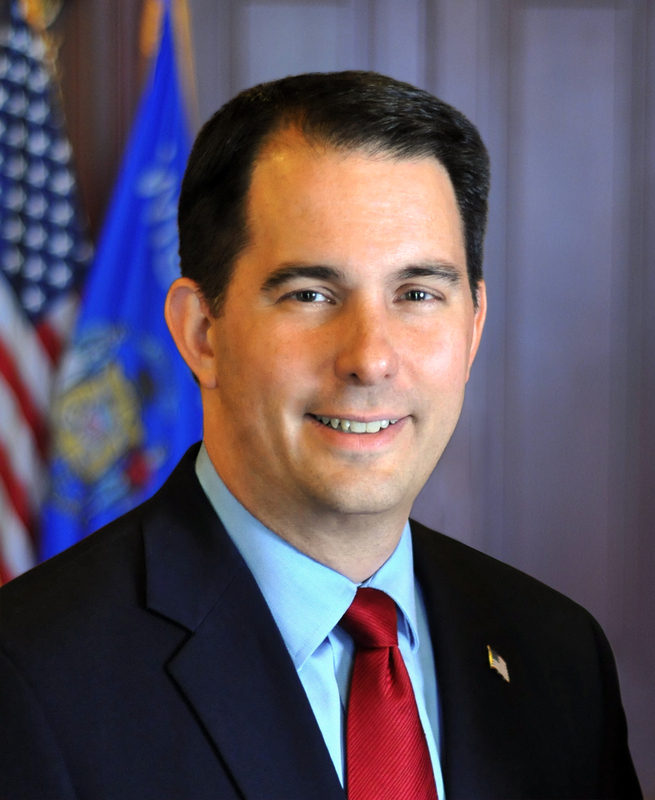 MADISON— Governor Scott Walker released the following statement today after the Department of Workforce Development announced Wisconsin’s preliminary unemployment rate dropped to an all-time low of 2.9 percent in February 2018. Place of Residence Data: Wisconsin’s preliminary seasonally adjusted unemployment rate for February 2018 reached a record low of 2.9 percent, down 0.2 percent from January’s rate of 3.1 percent, and 1.2 percentage points lower than the national unemployment rate of 4.1 percent. The previous record-low state unemployment rate of 3.0 percent was reached in July 1999. Wisconsin also reached a record high for the number of people employed in the state, with 3,068,200 people employed, while the state’s total civilian labor force also reached a record-setting level, with 3,161,000 people considered actively employed or actively pursuing employment and part of the state’s labor force. Wisconsin’s labor force participation rate also increased from 68.5 percent in January to 68.6 percent in February 2018. Place of Work Data: Based on preliminary data, Wisconsin gained 1,500 total non-farm jobs over the month and 19,200 total non-farm jobs over the year. Additionally, the data shows that the state has added a significant 16,800 jobs over the last three months. Private sector employment remained essentially unchanged, with preliminary estimates showing a reduction of 300 private sector jobs over the month, while showing an addition of 18,600 private sector jobs over the year. The state has added a significant 11,800 manufacturing jobs over the year, from February 2017 through February 2018. See the Department of Workforce Development’s release here. Sure unemployment itself is low, we know that but we also know that poverty rates are at 30 year highs in Wisconsin and the state has one of the fastest shrinking middle classes in the entire country! Yes, there are jobs but they are overwhelmingly low pay, slave wage jobs with zero benefits! This is FAR from what previous generations had in Wisconsin. This is what Career Politician Scott Walker’s Wississippi looks like and it’s not good, at all! Wisconsin on the rise, y’all!! Incredible progress, let’s keep it going and re-elect the most visionary Governor this state has had in generations! @WashCoRepug, drunk at the keyboard yet again we see! Walker has accomplished much of the Koch brothers agenda in 7 years, and has Wisconsin well on the way to joining fellow Koch GOP laboratories Kansas, Oklahoma, Louisiana, and other dogma driven states in an economic death spiral. Wisconsin is in the top ten in people with options moving out of the state, second in total per capita goverment debt, third in total state indebtedeness, (Taxpayers Alliance figures) and fourth worst highways. No matter what spin reptiled brained true believers put on it, if you are below the national average and the worst in the midwest in new jobs creation ( as Wisconsin is), things are not going swimmingly.